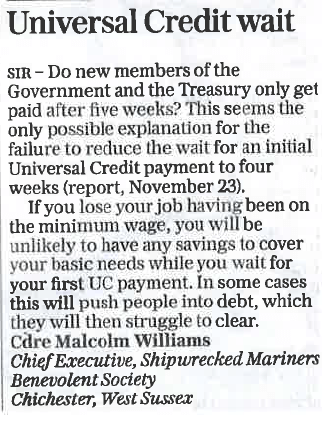 The Chief Executive of the Shipwrecked Mariners’ Society, Commodore Malcolm Williams, has had his say on the Government’s failure to reduce the wait for initial Universal Credit payments, in Monday’s Daily Telegraph (November 27). SS Apapa (1914-1917) SS Apapa was a defensively-armed British ocean liner built in 1914 by Harland & Wolff Ltd., Belfast. 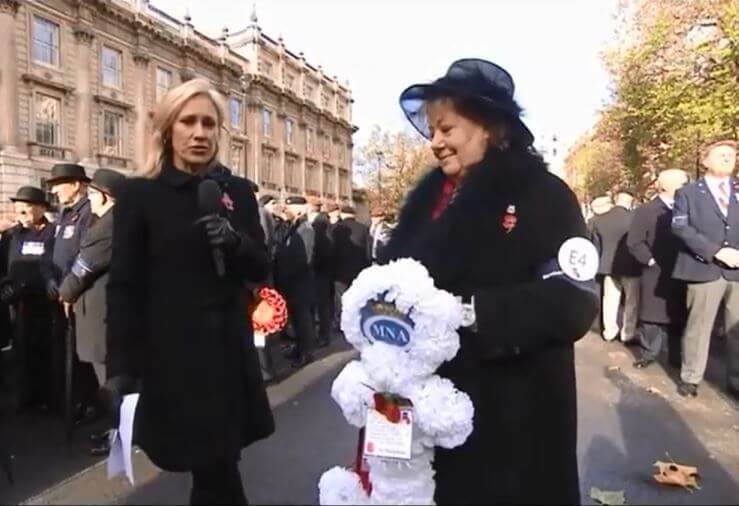 At the time of her loss a century ago, the steamer of 7,832 tonnes was owned by Elder Dempster Lines Ltd., Liverpool. The Emile Robin award to Captain Louis Hansen and Chief Officer TR Lewis of the SS Hockwold of London for the rescue of the four crew and the Captain’s wife of the schooner Richards and Emily of Goole on 27 November 1912. SS Westlands (1905-1917) SS Westlands was a defensively armed British steamer built in 1905. 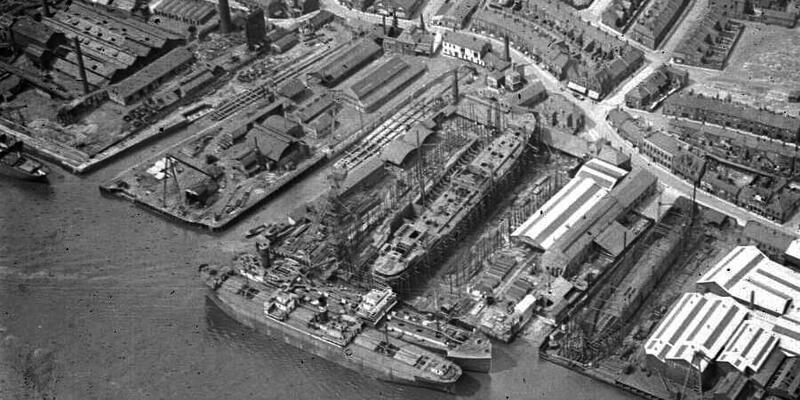 At the time of her loss, the cargo ship of 3,112 tonnes was owned by J. F. Wilson & Co., West Hartlepool. 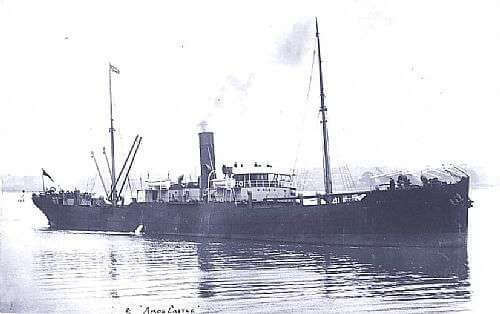 SS Aros Castle (1901-1917) SS Aros Castle was a British cargo ship built in 1901 by Barclay, Curle & Co. Ltd., Glasgow. 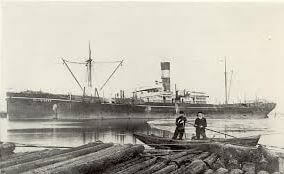 The steamer of 5,739 tonnes was owned, at the time of her loss during WW1, by the Union Castle Mail Steamship Co. Ltd., London. 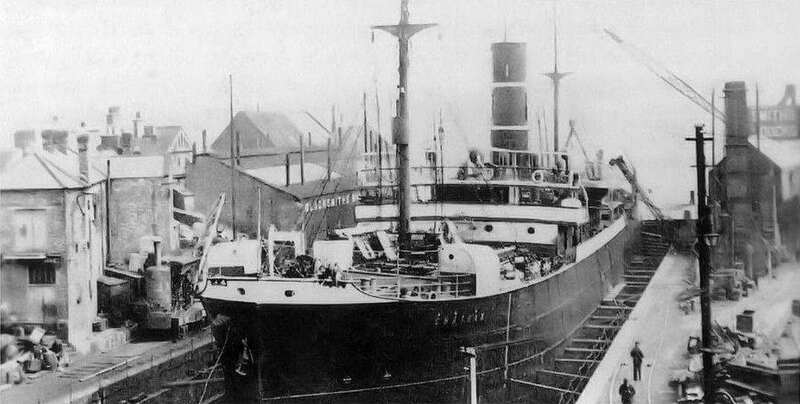 SS Gasconia (1915-1917) British cargo vessel, SS Gasconia, was built by Irvine’s Shipbuilding & Drydock Co. Ltd., West Hartlepool in 1915. The Gasconia was owned by Walford L. & Co., London, at the time of her loss during WW1. 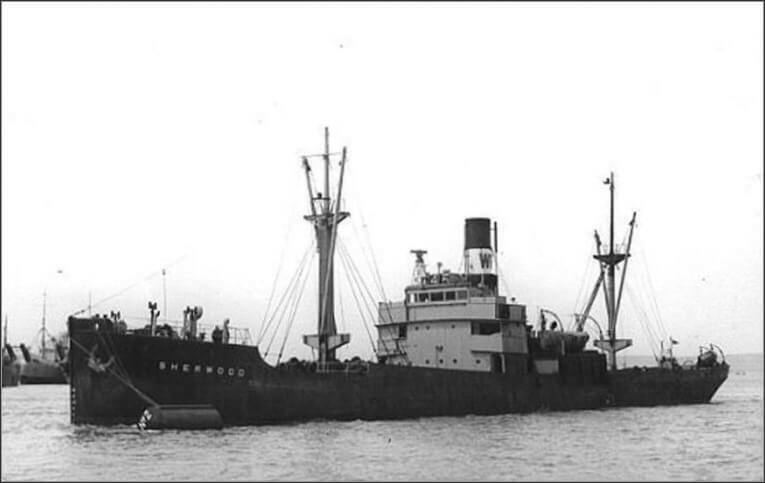 SS Prophet (1911-1917) SS Prophet was a British cargo ship built in 1911 by the Tyne Iron Shipbuilding Co. Ltd., Willington. At the time of her loss a century ago, the Prophet was owned by John Gaff & Co., Glasgow. 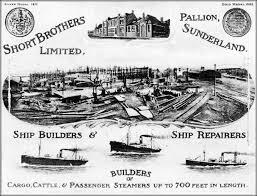 SS Ballogie (1889-1917) SS Ballogie was a British merchant ship built in Sunderland in 1889 by Short Brothers Ltd. At the time of her loss 28 years later, the Ballogie was owned by Davidson J. & A. Ltd., Aberdeen.